There is finally an annual, online sale devoted specifically to figure skaters. The 4th annual Cyber Ice Skating Sale has begun at IceSkatingProShop.com and runs for over a week, ending on Tuesday, December 24. The Cyber Skating Sale, which officially began late last week, features discounts on the entire line of products in the IceSkatingWorld Pro Shop, from figure skating accessories to instructional videos and exercise equipment designed for ice skaters. By entering the coupon code ” F7E3ZL202 ” upon checkout, visitors save 20% on everything in the figure skating pro shop. After three successful post-Thanksgiving runs, the Cyber Ice Skating Sale is back bigger and better this year. In past years discounts were only offered on select products. However, this year IceSkatingWorld has introduced new items and slashed prices across the board in nearly every category. The 20% off Cyber Week sale is exclusively on the online store located at IceSkatingProShop.com. “Figure skaters and fans of the sport can take advantage of the store-wide 20-percent discount from anywhere in the world,” continued Nilsen, who started the Cyber Skating Sale over three years ago. Instead of the Cyber Ice Skating Sale lasting only 24 hours, and subsequently many people missing out on the event, the site keeps it up and online for over a week. This is especially important since many of the site’s visitors are in various time zones. The coupon code – F7E3ZL202 – expires on Tuesday, December 24, 2012. There is no minimum purchase required. 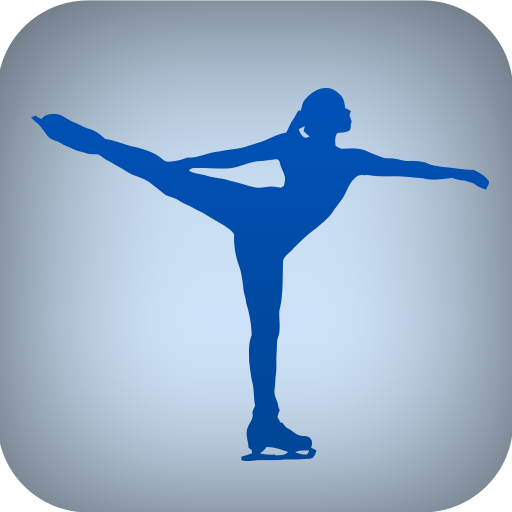 IceSkatingWorld LLC has been serving the ice skating community since 1999 by providing resources for figure skaters, parents, coaches and skating fans. Among the resources offered include articles on improving figure skating skills, choosing an instructor, selecting equipment, and much more. Founded in 1999 by Richard and Marta Nilsen, who is a Master-rated PSA coach, IceSkatingWorld LLC has been serving the ice skating community since then by providing resources for figure skaters, parents, coaches and skating fans. In 2004 an online pro shop was added, offering merchandise from the leading manufacturers within the figure skating industry. Items from the online Pro Shop include protective gel pads, off-ice training tools, dresses, skates, spinners and more. The products ship worldwide and are guaranteed.